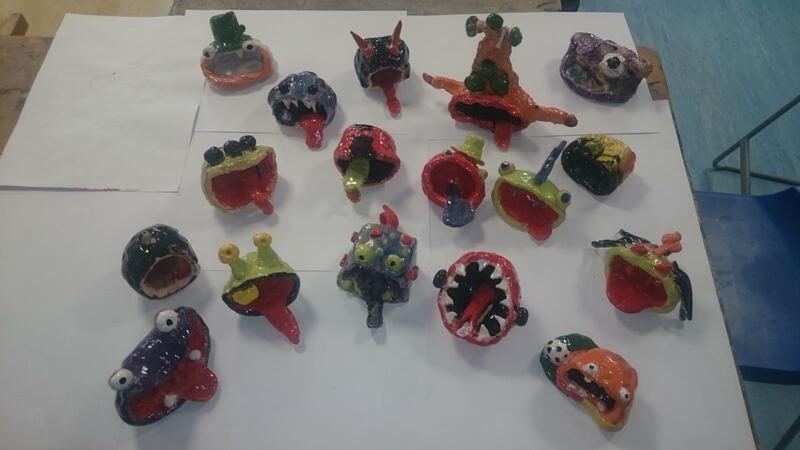 Junior School pupils have an opportunity to explore their talents and creativity in a friendly and safe environment of the art room at Dundalk Grammar School. 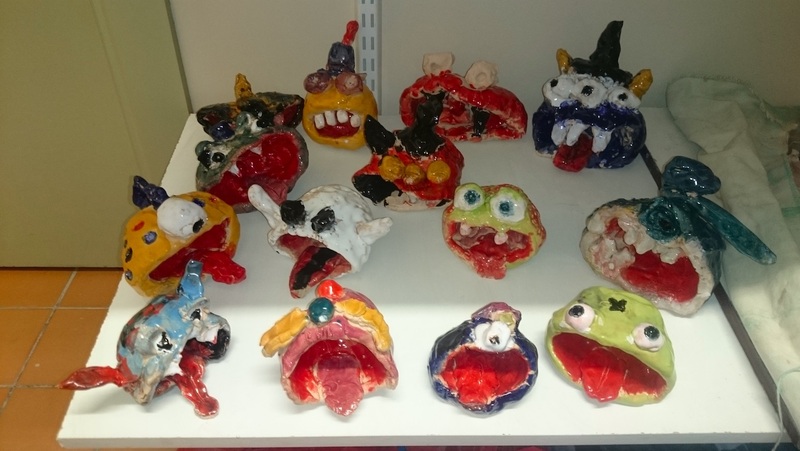 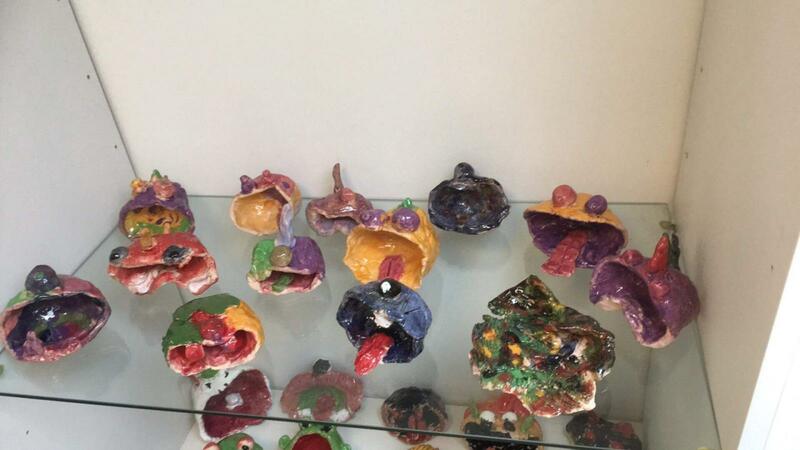 Along with more traditional disciplines like painting and drawing, pupils are encouraged to develop their skills in ceramics, craft and design. 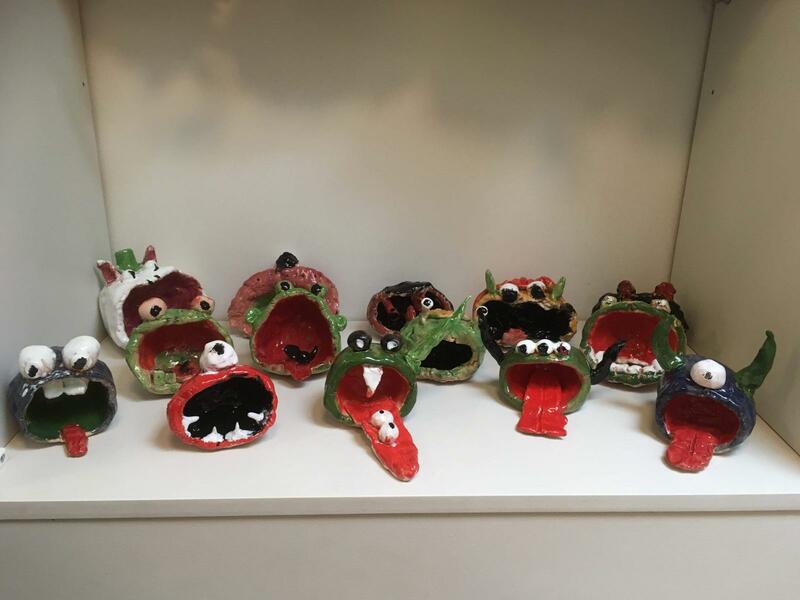 Pupils work (on right) demonstrate the amazing results that can be achieved within this supported and stimulating environment mixed with experienced and inspiring tutors.